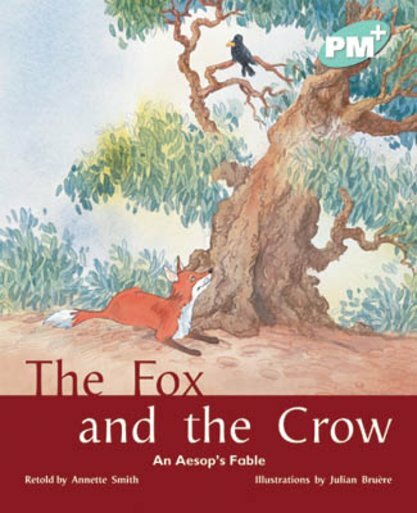 This is another fable by Aesop. It is about a greedy crow who is easily tricked by a cunning fox. The theme of the story, succumbing to flattery, may also be linked to ways in which people sometimes behave.